Crow Wing State Forest South Addition, in the Brainerd Lakes region, is a popular recreation area that also provides critical habitat for wildlife. Particularly important, for both recreation and wildlife, is land along the Mississippi River, which threads the state forest. 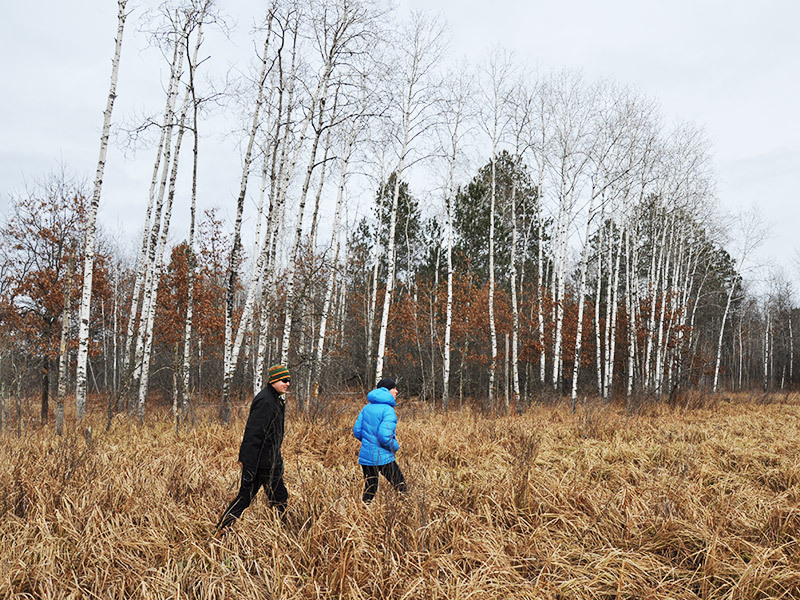 In 2017, The Trust for Public Land–as part of its Mississippi Headwaters Program–protected 331 acres of mixed pine and hardwood forest as an addition to the Crow Wing State Forest. Including more than a mile and a half of Mississippi River frontage, this acquisition connects several large publicly owned parcels to create a complex of protected habitat more accessible for public use. The land provides significant opportunities for recreation while protecting excellent habitat for terrestrial and aquatic species and benefiting water quality. The Minnesota Department of Natural Resource Division of Forestry will manage the land, which will be open for hunting, fishing, hiking, canoeing and other boating, and wildlife observation.